David Norman's music and writing are inspired by the Lone Star State where he grew up and has lived off and on for many years. His stories have appeared in Euphony, Real South, Image, Descant, Gulf Stream, American Literary Review, The Ledge, Southern Humanities Review, Rio Grande Review, and many other publications. His novel, South of Hannah, received the commendation award from Impress Books and will be published in 2018. His essay, “Flight Patterns,” won the Grand Prize in Prose from Memoir. His story collection, Color Jesus, was a finalist for the Santa Fe Writers Project Literary Awards, and his story, “The Great Basin,” was nominated for a Pushcart Prize. 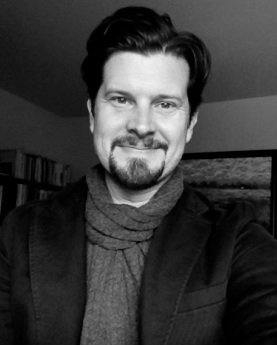 David holds an MFA in Creative Writing from Texas State University and an MA in Humanities from New York University. He has taught college courses in writing and editing for over ten years.